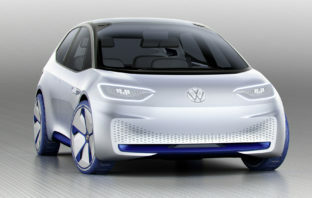 Volkswagen plans to add a subcompact crossover costing about €18 000 (R290 000) to its all-electric I.D. 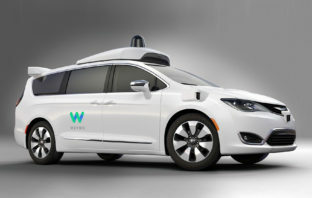 range, expanding its lineup of zero-emissions vehicles that are more affordable than those of Tesla. 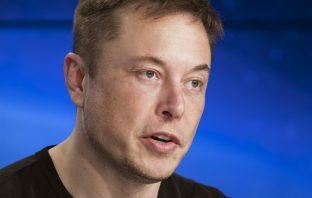 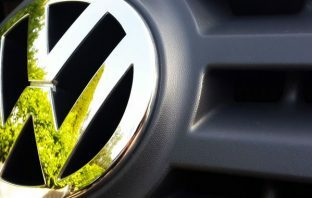 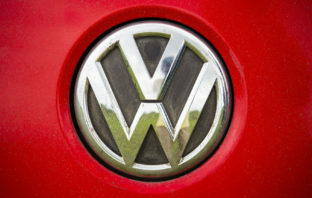 Microsoft and Volkswagen are set to strike a deal to connect the car manufacturer’s entire vehicle fleet as the world’s biggest automaker steps up its transformation into digital and mobility services. 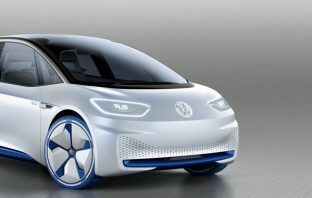 Volkswagen has mapped out details of its transformation from a mass manufacturer of cars to a provider of transportation services by unveiling a car-sharing service and promising digital acquisitions.